Gavin Lee's career has revolved around growing manufacturing, retail, consumer product and technology startups. He is not only a lead mentor with the Techstars program, but also an alumni of Boulder 2012. Mr. Lee was the Founder & CEO of The Green Pandas Company, a consumer product company (softlines and hardlines) that eventually landed a partnership with Nintendo. The Green Pandas worked collaboratively with Nintendo to launch officially licensed lines integrating with their new software and technology releases, including Nintendo's highly anticipated stereoscopic 3D launch. Their products were sold in the U.S.A. and U.K. at local retailers, online, as well as major chains such as Target, Toys R Us, Amazon and Best Buy. After exiting the Green Pandas, Mr. Lee was the Co-Founder & COO of Ubooly, Inc., a voice recognition and mobile technology company that integrated with toys. Ubooly, Inc. which later became Smart Toy, was funded by leading Venture Capital firms and was a member of the Techstars Boulder class of 2012. After taking an early exit from Smart Toy, Mr. Lee started Built International, where he served as CEO. Built International was a B2B SaaS company that connected international import and export companies. 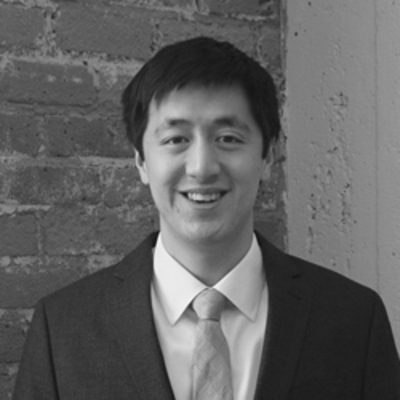 From 2014-2016, Mr. Lee was the COO of North Loop Capital Management, an investment firm focused on corporate innovation and manufacturing. He is currently the President of Inspectorio.